Pittsburgh residents can sign up online or by phone for free lead filters to purify home tap water, Mayor Bill Peduto’s office announced Monday. Filters will be supplied “in the form of scientifically certified half-gallon pitchers,” although a supplier has not been finalized, the city said. The Safe Water Program measure will prioritize households with children under the age of 6 or expectant mothers, along with homes facing partial lead service line replacements. Filter distribution for homes in those categories should begin within a few weeks, Peduto spokesman Timothy McNulty said. “Filters are only a first step of many to come, but be sure we will solve this problem and give residents the safe and reliable water system they deserve,” Mr. Peduto said in a statement. Mr. McNulty said filters will be delivered automatically to residents encountering partial lead service line replacements; they don’t need to file a request. For those with young kids, the city is working with family health centers, assistance offices and other community hubs to arrange distribution, according to the mayor’s office. Other city residents should see their filters by June or July, Mr. McNulty said. Logistics for that distribution have yet to be announced. Peoples Natural Gas has committed $500,000 to the $1 million filter program, with $250,000 apiece coming from the city and Pittsburgh Water and Sewer Authority. The effort follows a state order last year that PWSA inventory and replace lead service lines after tests found elevated levels of the metal in some homes. Mr. Peduto has called the filters a stopgap measure that could involve some 80,000 individual devices. 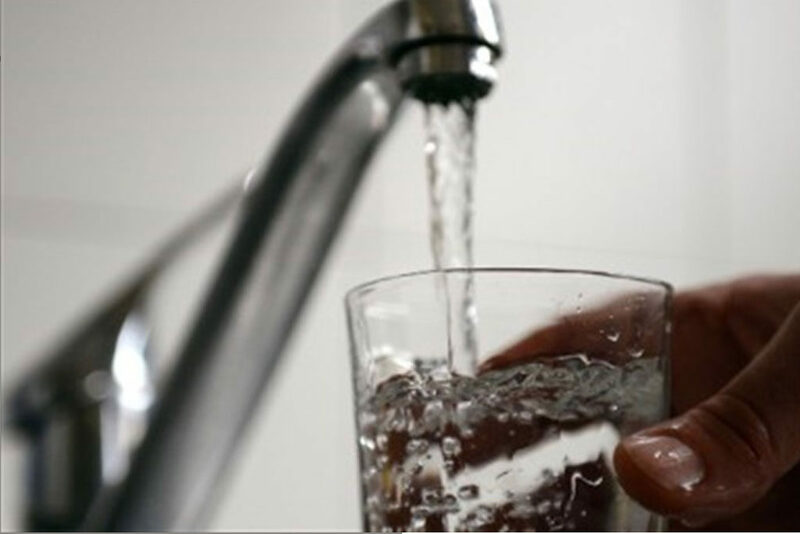 The administration wants recipients to have enough filtration to last the equivalent of six months, Sam Ashbaugh, the city’s chief financial officer, has said.